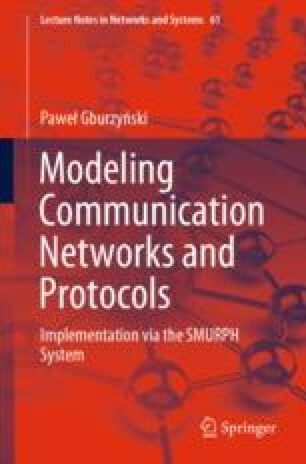 In this chapter, we elaborate on SMURPH tools for building models of wireless communication channels. In contrast to the wired tools, the built-in wireless components of the simulator are open-ended, allowing the user to create specialized models of wireless channels without tying them to a predefined set of propagation models. With an orthogonal collection of built-in mechanisms, the complexity of constructing a (possibly) detailed and elaborate model is reduced to that of programming a few conceptually simple formulas and predicates, with all the requisite and intricate dynamics taken care of by the SMURPH interiors.